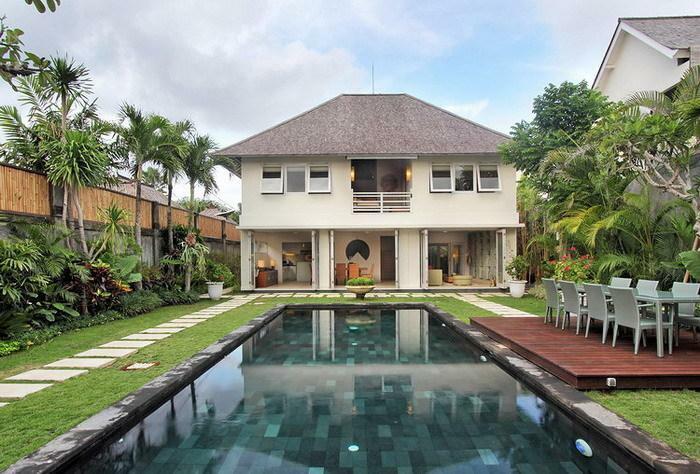 Furnished in modern style and featuring artworks by locals artists all help make the villa of both style and functionality, right in the heart of Seminyak. 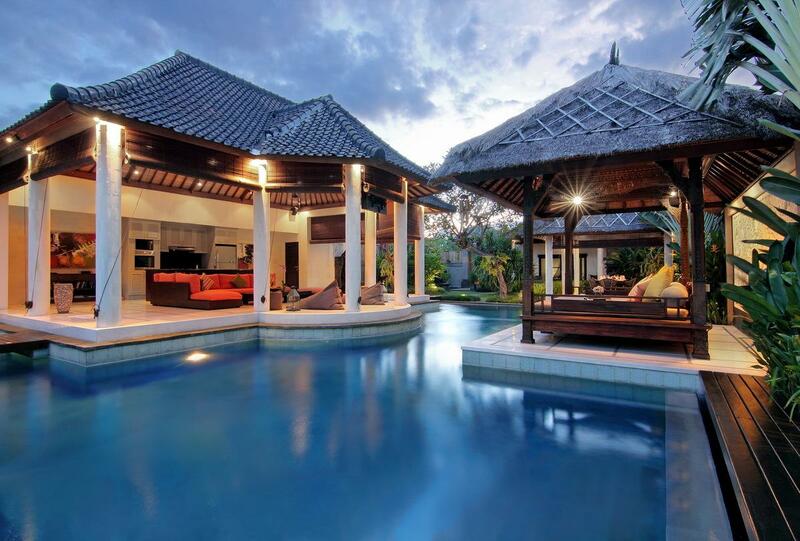 The villa's strategic location makes it even more ideal for those who enjoy privacy yet at the same time, being close to Bali’s fashionable Seminyak, where famous entertainment venues, boutiques and restaurants such as Ku De Ta, La Luciola, Sip, Sarong and Potato Head, to name a few, are sure to spoil you for choice. 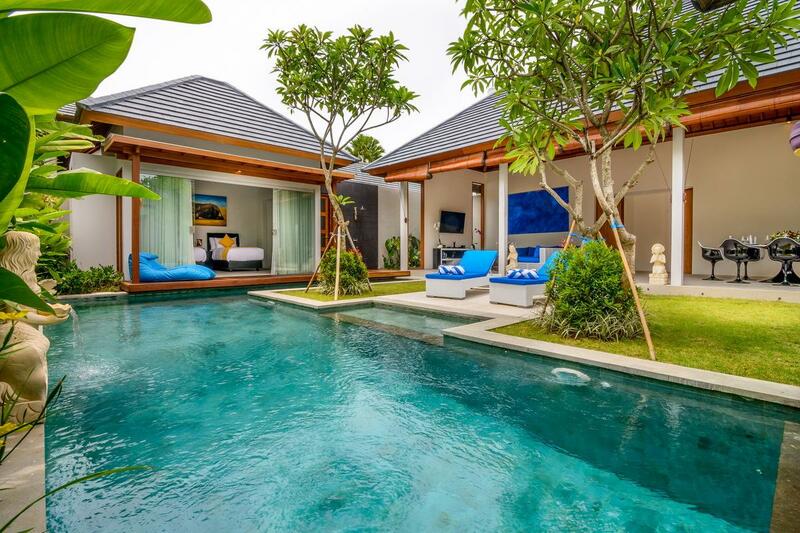 Villa367 has 3 private bedrooms, all equipped with air conditioners, ceiling fans and either Queen or King size beds. Each room has a different theme, magenta, orange and blue, in order to suit every taste. All rooms have the view of pool or garden. 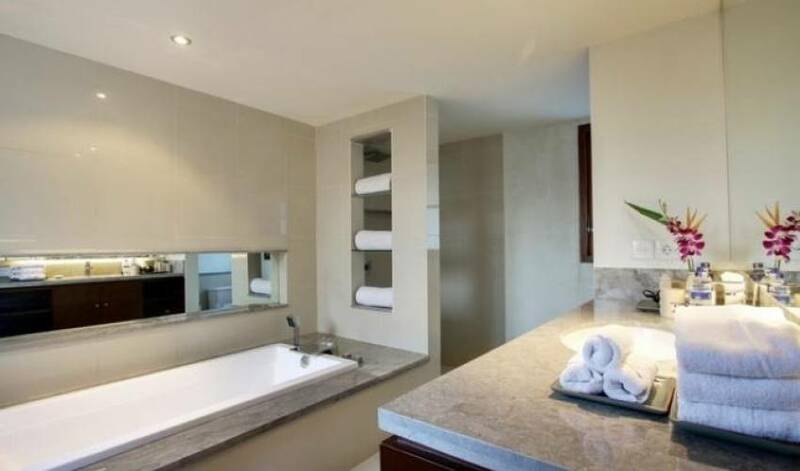 In addition to high quality furniture and modern utilities in all en-suite bathrooms, the open-air concept on the ground floor bathroom, in particular, offers a complete privacy and comfort under the sun or stars raindrop showerheads, will give you with a special bathing experience as though you were showering under the falling rain.